Whether you’re remodeling your kitchen or building a new one from scratch, you want it to be the perfect combination of practicality and style. If you’re looking for ideas to inspire you, the professionals at Bargain Outlet suggest browsing through some popular kitchen designs. 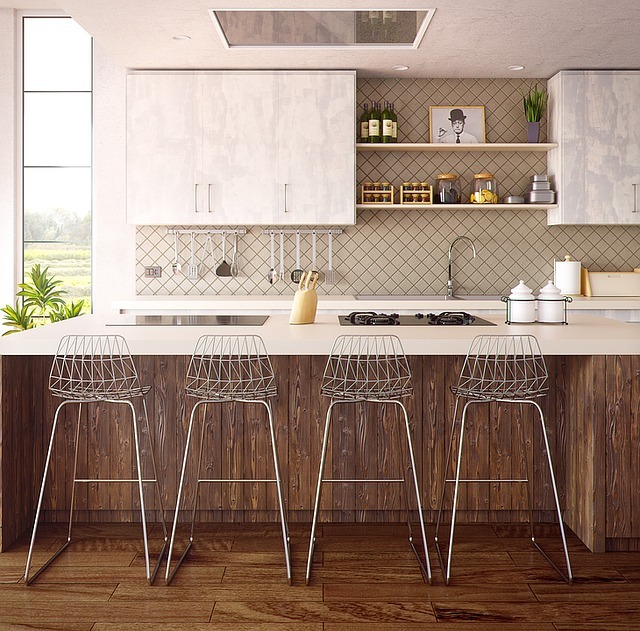 Operating in 33 locations across Ohio, Massachusetts, Connecticut, and New York, the home improvement store recommends a few timeless kitchen looks. Giving your kitchen a traditional countryside feel, each component in rustic designs exudes warmth and artistic flair. The addition of complementing appliances and kitchen cabinets further brings out the natural charm of distressed wood, stone, and bricks. Going white with your kitchen decor is the ideal way to brighten and maximize the available space. When paired with matching hardware and appliances, this timeless design becomes a statement of sophistication and elegance. If you’re looking to recreate some of your favorite childhood memories, Bargain Outlet suggests doing it with a vintage-style kitchen design. Give your home a pop of color with the signature bright colors retro kitchens are known for. It’s also possible for you to incorporate elements from different kitchen concepts instead of committing to just one. You can combine the different styles, bringing them all together with trendy white and retro accents. With Bargain Outlet at your service, you can get the best kitchen designs at the most competitive rates on the market. Visit the website to locate a store close to you and see the exquisite kitchen cabinets for yourself. You can also like them on Facebook to catch the latest home improvement products and updates.